As a premier Lennox dealer, Kodiak Heating & Air Conditioning Ltd is proud to offer the finest heating, cooling and indoor air quality products, along with prompt and professional customer service. Regardless of the season or the temperature outside, we can make your home feel perfectly comfortable. That’s why at Kodiak Heating & Air Conditioning, we treat customers courteously and arrive for service promptly. Whether you need a fireplace installation, air conditioning repair or service for your gas furnace, we’ll leave you pleased with both our workmanship and your treatment. At Kodiak Heating & Air Conditioning, we invite you to give us a call and ask about our products and services. Compare our very competitive prices with those of other businesses and find out for yourself how we’ve earned so many repeat customers and referrals! Our employees at Kodiak Heating & Air Conditioning are experts in the technical aspects of the job as well as in customer service. We treat our customers with respect, charging competitive prices for superb products. That’s why we get so much repeat business and so many referrals! We have had the pleasure of working on almost every type of new home build that you could dream of. From high end custom homes to multi-family to spec homes we have done it all. We are also honoured to continue to work with many of the builders in the area. 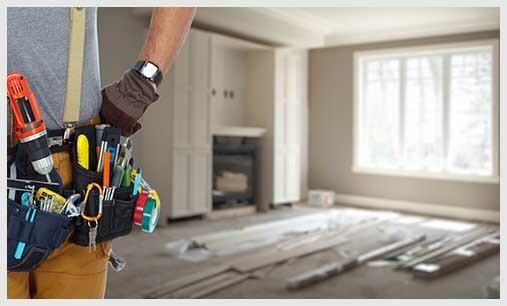 Our team is large enough and has the experience to get the job done efficiently and on schedule to help you as a builder deliver your project on time and on budget. 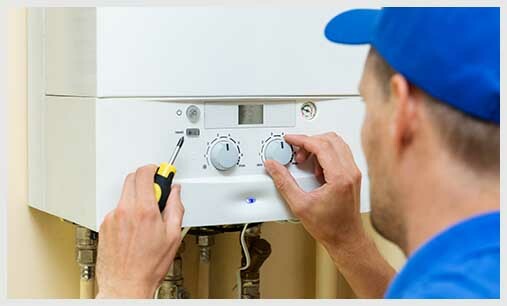 We can handle all aspects of heating and air conditioning supply, installation, maintenance and repair, fireplaces, ventilation, air purification and final finish install and maintenance. 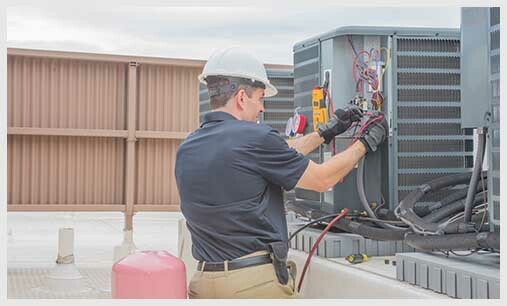 Whether it be an older unit that needs maintenance or repair or a newer system that may just need some adjustments, we should be your first call because we can do it all. And often we can provide advice that will save you money in the long run and keep your heating and air conditioning systems running efficiently and worry free.